The Museum of Natural History in the Bulgarian Black Sea city of Burgas has issued a call for donations in order to be able to acquire rare fossils which were discovered by locals on the Black Sea coast, in the city’s Kraymorie Quarter, and are to be auctioned off. The Burgas Museum of Natural History is part of the wider Burgas Regional Museum of History which also includes the Burgas Museum of Archaeology. Unfortunately, the Museum has no funding for the acquisition of fossils, bones, and other paleontological and/or archaeological items, hence the call for donations. 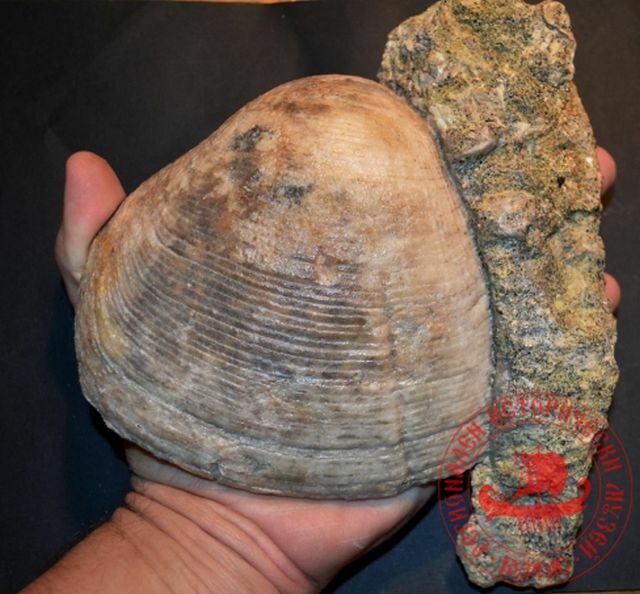 The fossils that the Burgas Museum of Natural History seeks to acquire are mussels from the Fimbria major species and a snail from the Campanile lachesis species. The fossils have been found by locals in the rocks in the Kraymorie Quarter located on the coast of the Black Sea Gulf of Burgas. The people who found the three fossils in question have already scheduled an auction. 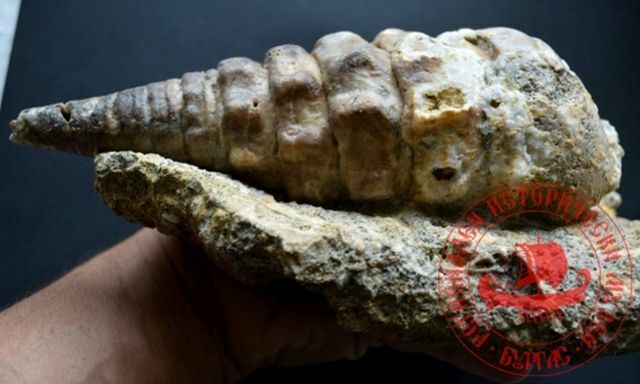 “The fossils are very valuable, and there is a real possibility that they might be exported outside of Bulgaria if they are bought by foreign museums or collectors," the Burgas Museum says on its website. “The budget of the Regional Museum of History has not funds for the purchasing of valuable finds. Cultural institutions are left on their own. This is a legislative gap. We have no way of setting aside BGN 1,000 (app. EUR 510) in order to buy them. They may end up in the hands of anyone who can pay this much, including someone from abroad," says Dr. Svetla Dalakchieva, chief curator of the Burgas Museum of Natural History, as quoted by local news site Burgas Info. “Our museum would like to buy the fossils in order to keep them here. They belong in the museum, not in some foreign collection," she adds. To make a donation to the Burgas Museum of Natural History, contact Dr. Svetla Dalakchieva at +359 896 695 379 or at priroda@burgasmuseums.bg . The Burgas Regional Museum of History and Mall Galleria are also organizing a three-day exhibition and bazaar of fossils, minerals, and precious stones. The event, which is designed to promote Bulgaria’s fossil finds and minerals, is taking place on December 4-6, 2015, in Mall Galleria in Burgas.